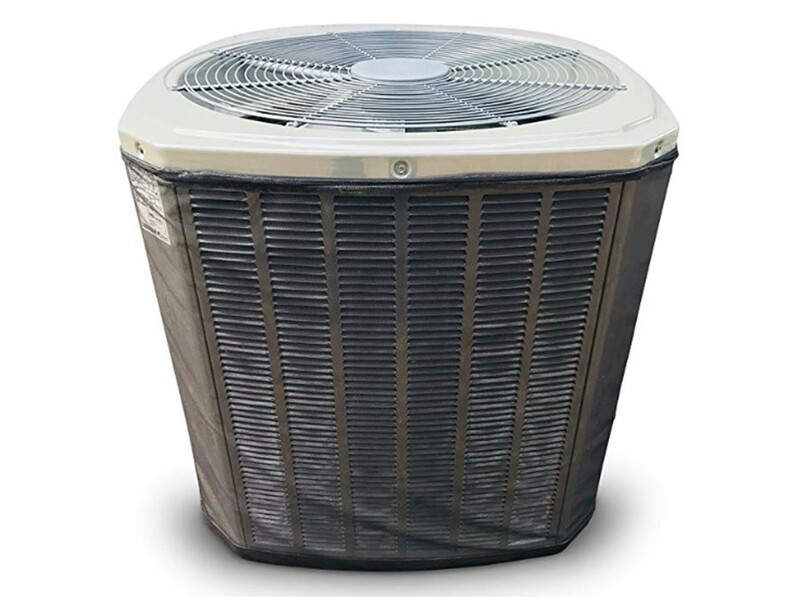 All Season Mesh Air Conditioner Cover - A/C Covers, Inc.
Custom-designed and crafted Air Conditioner Cover for the exact Air Conditioner you have at your home. Mesh ac cover can be used while unit is running. Compression Test APPROVED using HVAC diagnostic tools by HVAC technicians.This means that our covers will not place challenge on your fan and motor. The AC Covers brand air conditioner mesh covers are built to stand up to mother nature. 3-year warranty for all material and durability. We make for ALL manufacturers, including Carrier air conditoner covers, Bryant air conditioner covers, Trane air conditioner covers… also Lennox, Amercican Standard, Ameristar, Coleman, Luxaire, Mitsubishi, Fujitsu, Samsung, Sanyo, Rheem, Ruud, Amana,Goodman, Daikin, York, Payne, Miller Nordyne, Frigidaire, Maytag and Day & Night. 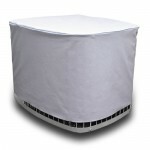 The AC Covers brand air conditioner mesh covers are built to stand up to mother nature. 3-year warranty for all material and durability.